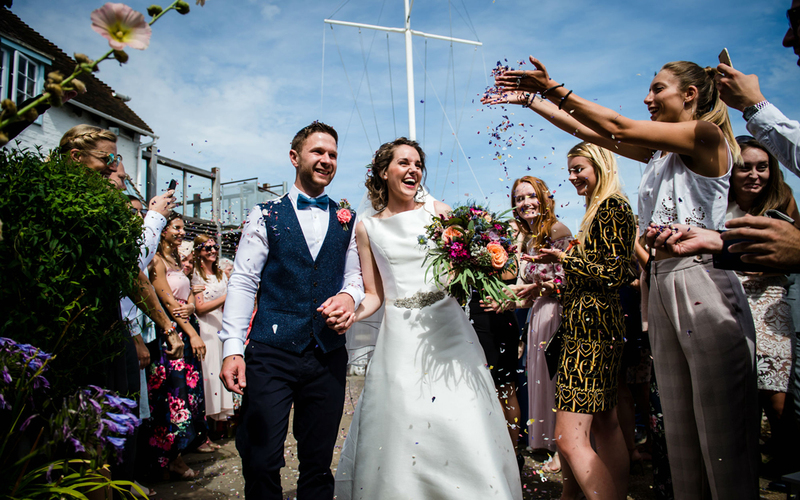 Nestled on Itchenor Reach in West Sussex, with breathtaking views across Chichester Harbour, Itchenor Sailing Club is a romantic and picturesque venue for a unique wedding celebration. 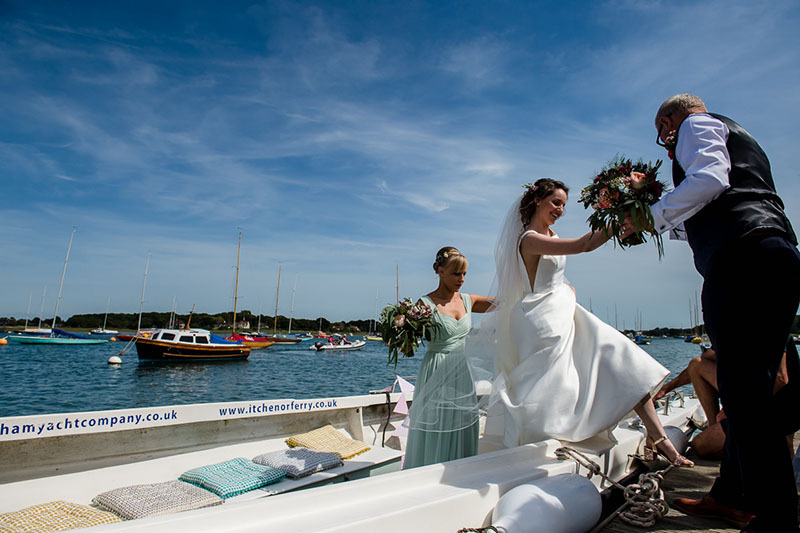 Not only is it easily accessible by road from the adjoining towns, but also by boat! 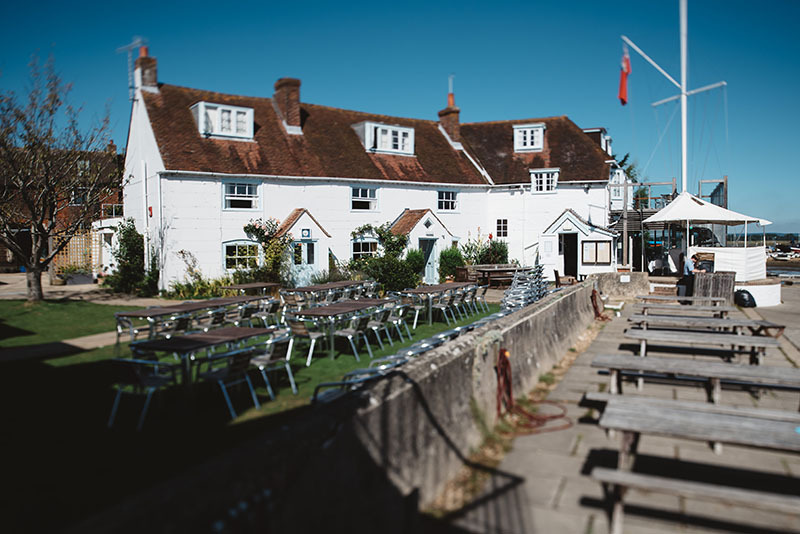 At the heart of Itchenor Sailing Club is a row of three 200-year-old Grade II listed fisherman’s cottages, arranged around a central lawn area, with far-reaching views over Chichester Harbour and the South Downs. 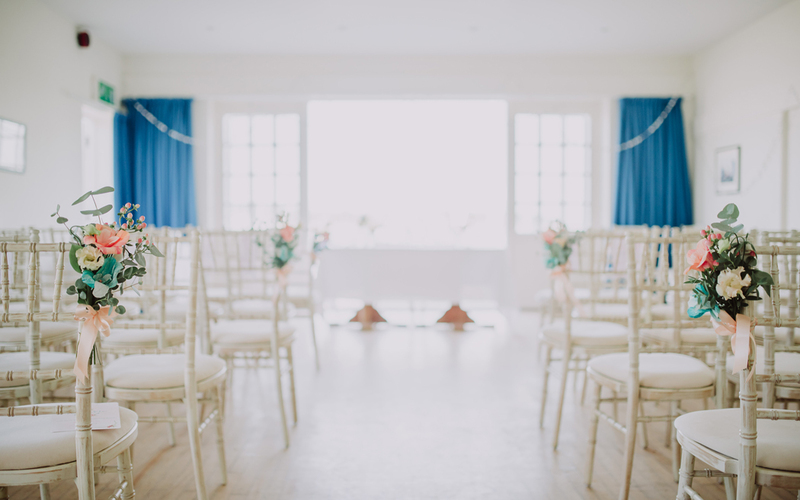 The whitewashed clubhouse radiates romantic charm with its traditional architecture and beautiful scenery. 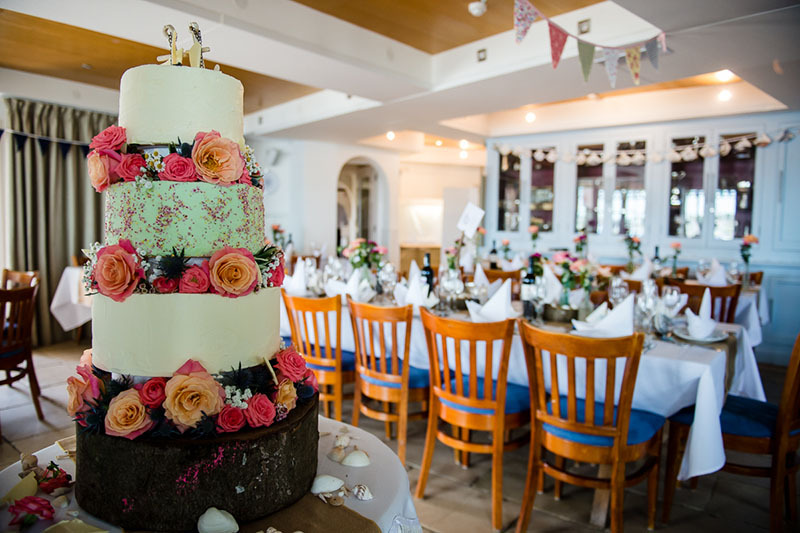 The delightful listed Clubhouse has a variety of stunning waterfront rooms and is licensed for civil ceremonies in two locations; either the beautiful ceremony room or on the bandstand overlooking the harbour. 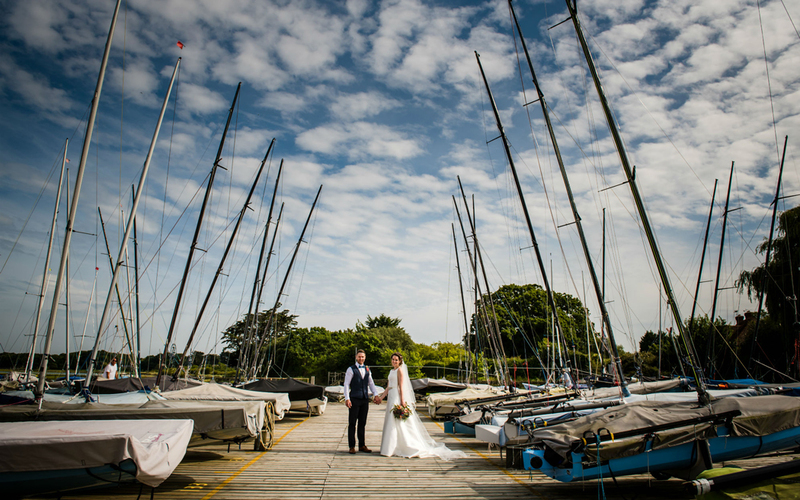 Our Daughters wedding was held at the sailing club and we could not have hoped for a better venue and service from the team there. 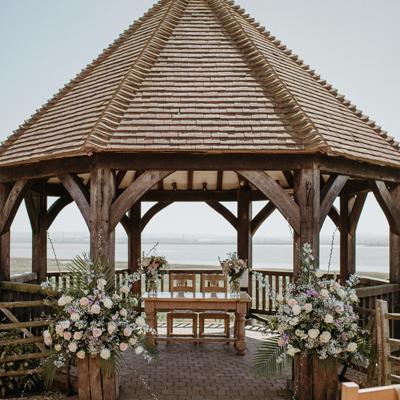 The wedding was held in the bandstand as we were lucky with the weather, it was such a romantic setting, very intimate and we cannot thank Amanda and Nick enough for the organisation and hard work that went into everything running so smoothly, just how the bride and groom had imagined. 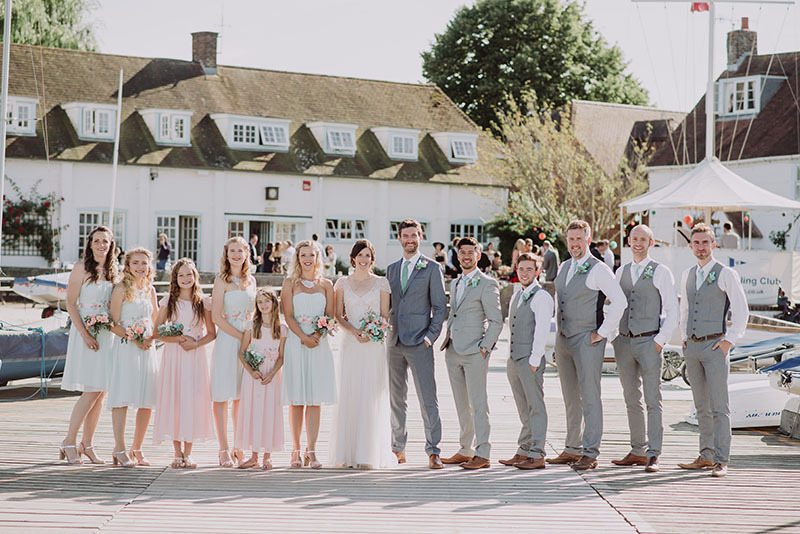 We had a 55 people attend and they have all since commented on the fabulous venue, the views out across the water and relaxed setting, the food was excellent, served by a lovely team of staff who helped do all they could to make the day special. Many of us stayed the night in the rooms above which were just as lovely as everything else and we sat by the water in the morning having a much needed coffee. 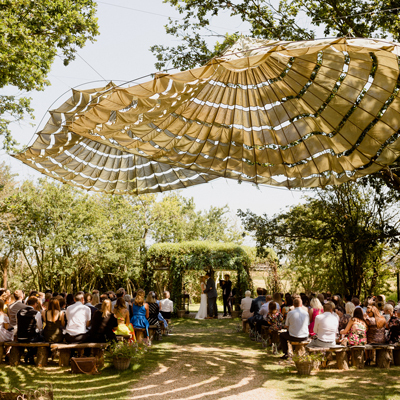 We would also like to thank Clare and the rest of the staff who were so polite and helpful we could have asked for nothing more, it was simply amazing. 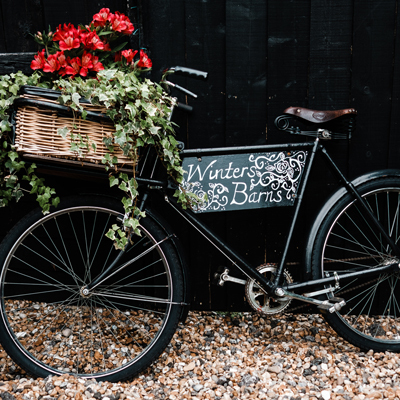 Thank you for such a special day.